Just a few things that caught my eye over the past couple weeks. Thought I’d share. This week saw the release of 3A’s Palm in the Face Sunday JC over at Bambaland. A quasi-secret drop that was essentially word of mouth followed by lots of F5ing on their website until he popped up again. 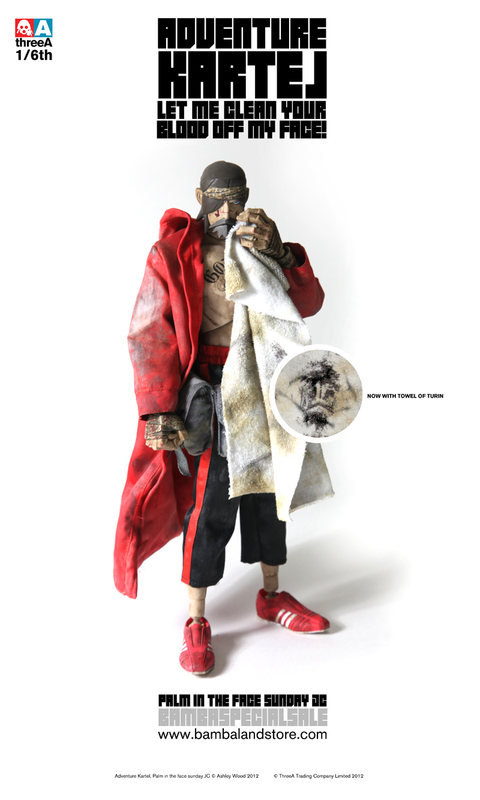 At first it seemed as though he’d be extremely rare and difficult to get, but from my perusing of the threeA forums it seems that most of those vocal about their desire to own one, by the end of the sale had managed to lock him down. In other 3A stuffs, read this to find out all the juicy exclusive release deets for their upcoming annual 3AHK Venture, just around the corner. 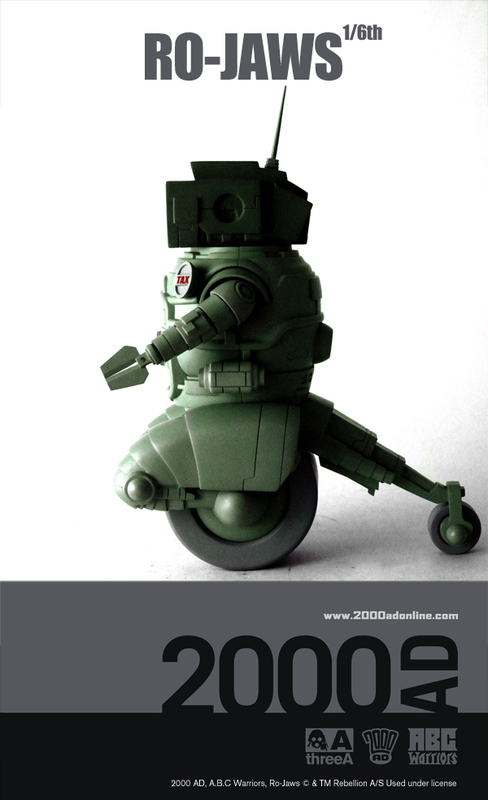 A glimpse of some of the announced 1/6 figs exclusive to the show can be seen in 3A’s VOX newsletter. Tomorrow Kings are always in high demand, so I’m happy to have even a tiny chance to grab one. 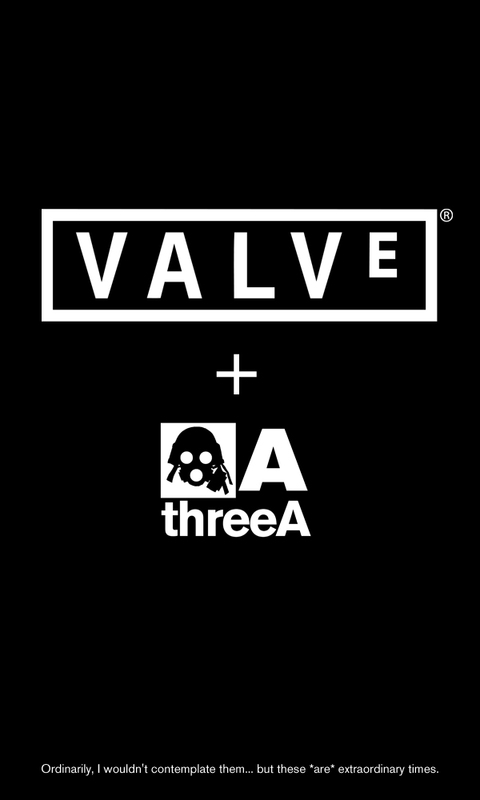 The biggest news (at least from my point of view) coming out of 3A is their brand spanking new (one of my top 5 game developers EVER) VALVE license announcement. Details are scant, but Ashley Wood commented that it covers the full run of VALVE’s various franchises. We can expect to see everything from Gordan Freeman and Headcrab Zombies to Portal bots, Team Fortress and Left 4 Dead characters, possibly in Wood’s own style! Think about DOG for goodness sake! 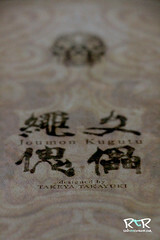 Supposedly the first “fruits” of this mighty combo will be seen at SDCC 2012 and we’ll be there to tell you all about it! Very happy to see a plethora of Play Arts Kai figures are starting to show up in the hands of those lucky enough to have gotten them from more direct sources outside the US. We’ll be reviewing Solid Snake, Cyborg Ninja, Batman and Joker once their individual ships roll in. That day can’t come soon enough as my face is already purple from holding my breath. I’ve said it before, but I’m super excited about Koto’s upcoming Mass Effect 3 Liara Bishoujo figure. She’ll come with a special code that will give you some exclusive in game gear to help Shepard save the galaxy.. again. Also just announced is their awesome The Dark Knight Returns ARTFX Statue. Check it out here. It’s cool to see Frank Miller’s classic scene getting it’s due. I just finished up the season finale of The Walking Dead. Wow, I can not wait until next season! What’d you think? If you have 30 minutes to kill, it’d do you well to check out the campy fun of Danger 5, split up into five, five minute parts. Part 1 here. Living under a rock or hefty stone? Then you may have missed this… I for one am holding my breath until June. 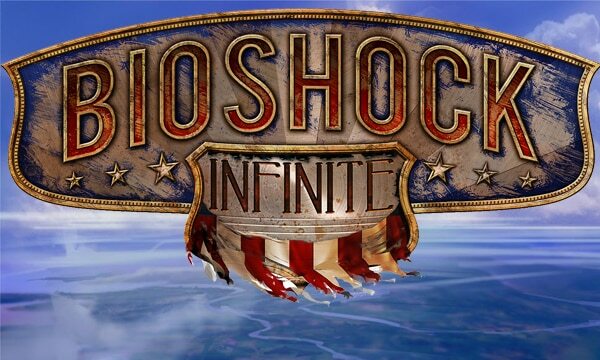 I’m a big Bioshock fan and Bioshock Infinate is one of my top most anticipated games of the year! I’ve really enjoyed these villian pieces Irrational Games has been putting up on Youtube. There’s 3 so far and you can watch them all here. Alright, more stuff later! Until next time.